All the busy moms out there! This May, pamper yourself with 5 amazing facial beauty secrets which are getting revealed right now! So the world’s version of Mother’s Day may be over, but there is no reason why every day should not be celebrated as a day to honor someone who creates life and nurtures it, selflessly. So single-minded is a mom in her dedication to taking care of children, husband and home that more often than not, her needs take a backseat. Looking good is certainly not a priority as compared with laundry, homework, cooking and fulfilling the many tasks that make up a day. A working mother is equally hard pressed for time. A woman after becoming a mother faces the toll of hormonal changes, stress and exhaustion – that coupled with age – first show on her facial skin. 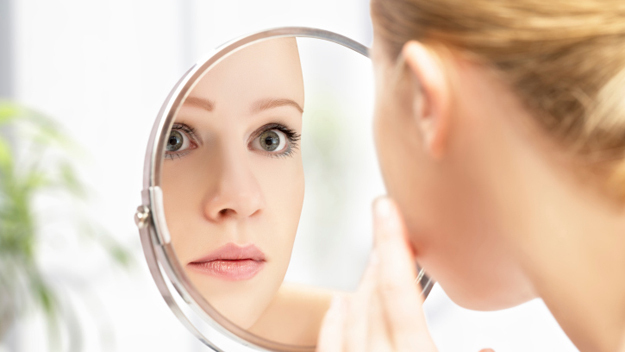 Signs of ageing – such as coarse skin with enlarged visible pores and a dull appearance and the steadily increasing wrinkles quickly – encroach upon your face. While it is important to be a mother, it is also good to pamper the woman in you every once in a while. Here are some mind-blowing facial secrets that, with habit, a mother can incorporate into her daily routine to look good even as she goes about fulfilling her responsibilities and priorities. And once they become habit and part of your daily routine, they will not take any time. 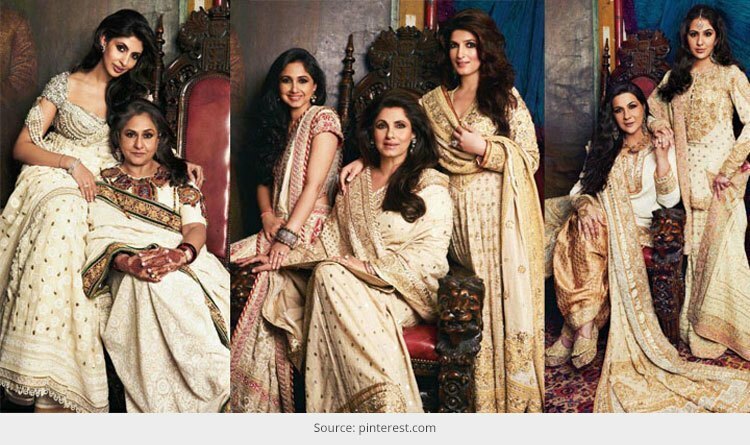 And within no time, who knows you could be posing competition to Bollywood’s beautiful mothers as well! We have divided these secrets into a mother’s ‘time-zones’ – so you can follow them as you go about the whirlwind that being a mother brings, everyday. 1. The Manic Mornings: So when you wake up and pack your kids’ lunch or wake them up to get dressed for school, simply down a glass of water at room temperature to hydrate your body first thing in the morning. When you get into the kitchen to pour out a glass of milk, apply some on your face as well – wash off after 15 minutes when it dries to nourish and moisturize your skin naturally. Chopping a papaya for breakfast? 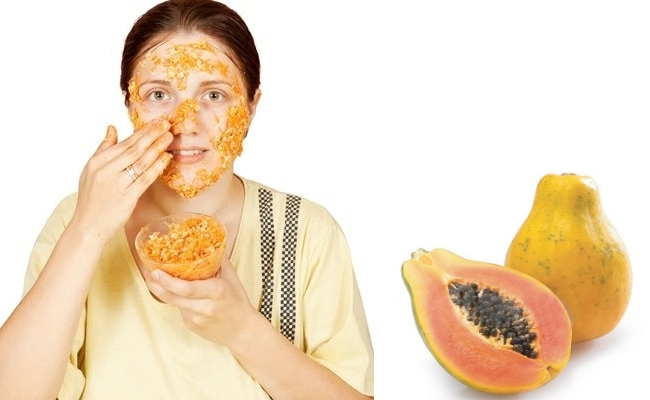 Keep a cube or two aside to rub on your face as a papaya cleansing pack to remove blemishes and reduce open pores. Left-over cornflakes or oats? Don’t junk them in the bin – take them into the shower with you as a gentle exfoliator for your face or body or feet. 2. Chore-laden mid-mornings: Kneading atta (flour)? Keep a pinch aside in a bowl and make a paste with a teaspoon of mustard oil to gently remove facial hair. Making curd, apply some sour curd on your face to de-tan and brighten facial skin. 3. 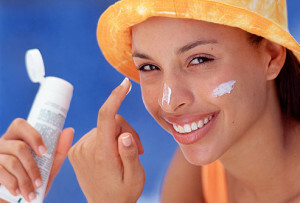 The school-pick-up-tuition-drop routine: Do not forget to apply sunscreen! Carry an umbrella if you can to protect against sun damage. 4. Home-work-time: While sitting with them to supervise homework, apply a face pack or mask to make optimum use of the time. 5. Bed-time: Do make it a point to take a shower or bath at night before sleeping. Slather on lots of moisturizer. Also apply nourishing night cream or plain almond oil to dry areas or areas where wrinkles are beginning to show. 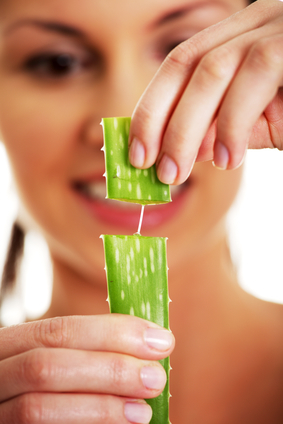 You can also apply pure aloe vera gel and leave it on overnight.